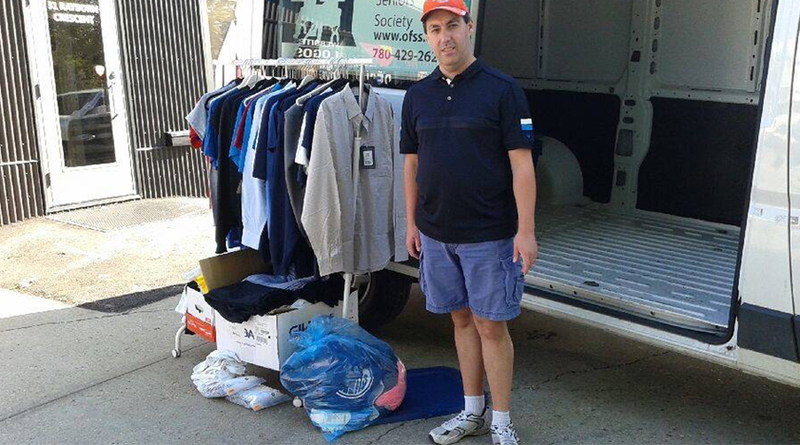 Contact jimmy@ofss.org for more information. 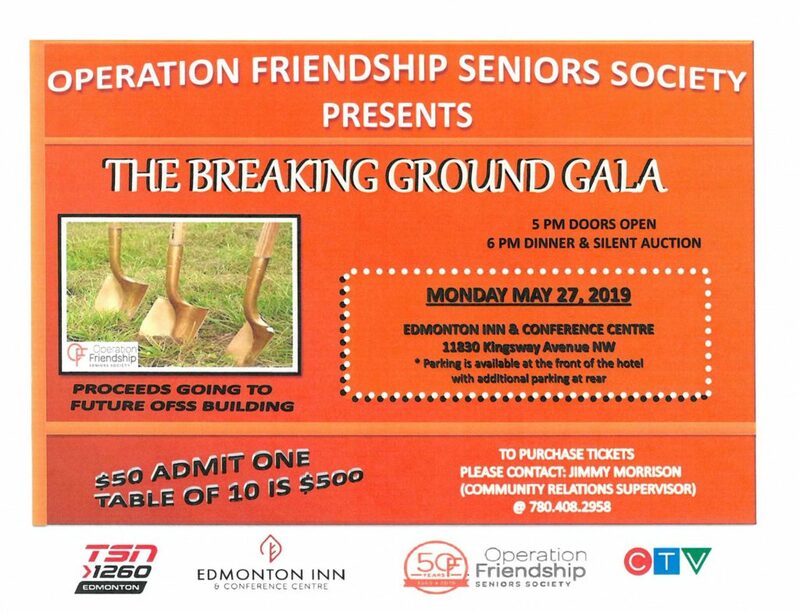 Operation Friendship Seniors Society is proud to announce tickets are now on sale for our 2019 Breaking Ground Gala. As the event continues to grow we have moved to a bigger venue – The Edmonton Inn and Conference Centre (11830 Kingsway Avenue). We are proud to have TSN 1260 and CTV as our media sponsors this year for the event. With purchase of table you receive your company logo in our table sponsor section of the slide show. We are doing something special this year – Operation Friendship Seniors Society is celebrating our 50th Anniversary. We are looking for 10 individuals/groups to donate $500 at the event. If there is more that want to donate, that’s great too! Or if you want to donate more that is fine as well. 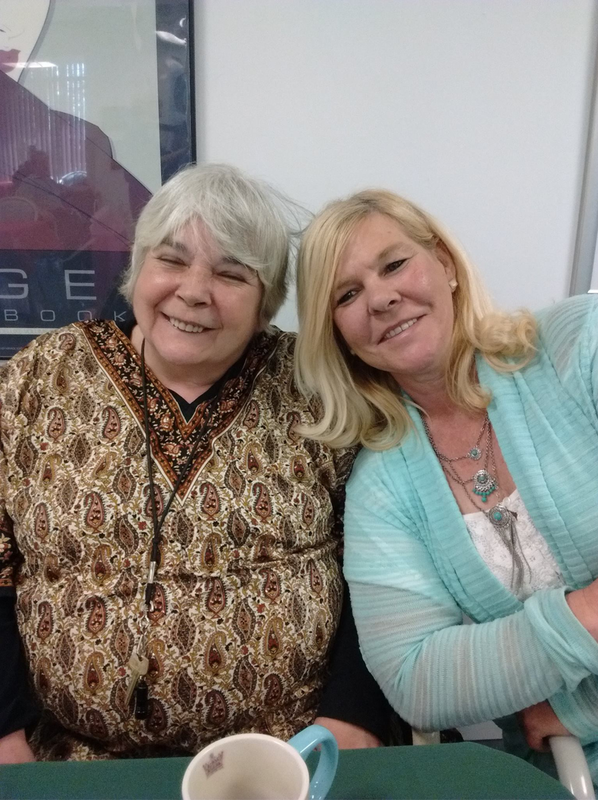 What you would get with the donation is 1-2 minutes to speak on stage and talk about your relationship with OFSS and a congratulations on our 50th Anniversary. We then would take a picture on stage with myself and Bruce Hogle (Honorary Chairperson). 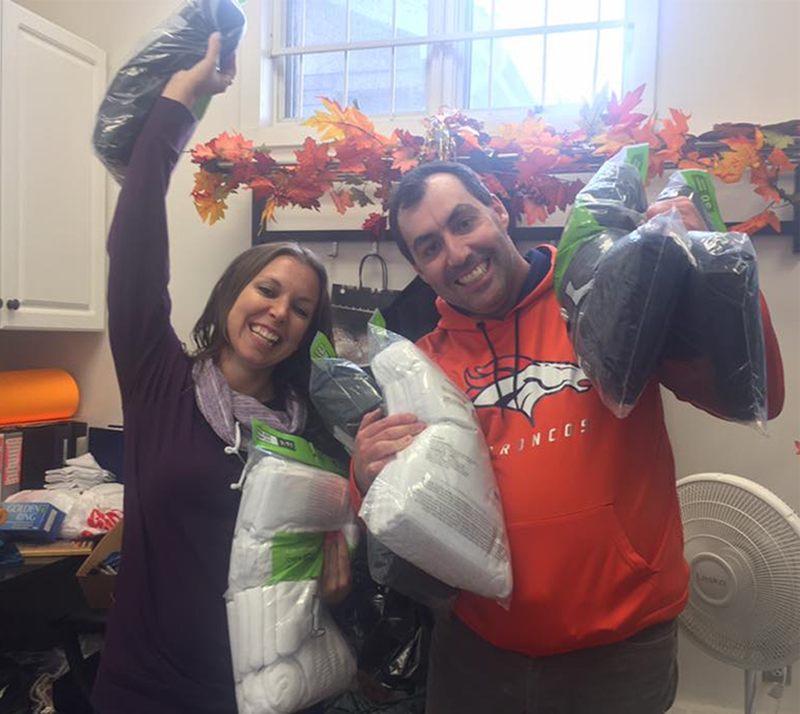 After the gala, we will be doing our usual newsletter and having a special section designed to thank the people/groups that donate. Contact jimmy@ofss.org for more information.